YOLO? Carpe diem? A bucket list? Adventure begins with action. Maybe you want to get the girls together for that long overdue reunion? 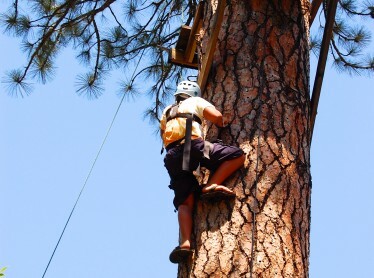 Or perhaps you want to add a little adrenalin to your weekend? 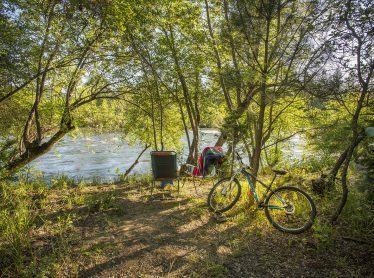 For whatever makes your crew happy, Mother Lode River Center serves as your destination for adventure. Thirteen friends and I had the pleasure of rafting with your outfit last weekend. Many of our group are event planners and well-versed in the art of hospitality. Your company is one of the finest. What should you cross off your list this summer? 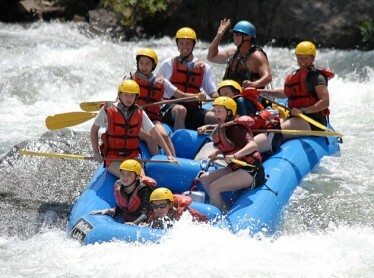 Ropes & Rafting Adventure – Our Most Popular Trip For Friends! Need a place to start? 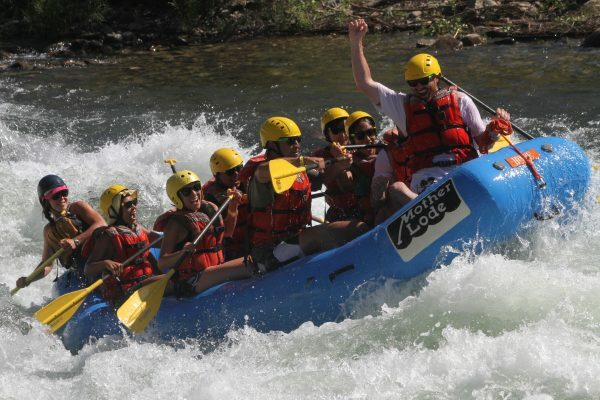 Our most popular trip booked by groups of friends is our Ropes and Rafting combination trip. For a full day, running from 9:00 AM until about 5:00 PM, you will get to experience the most popular activities available for groups visiting the River Center. 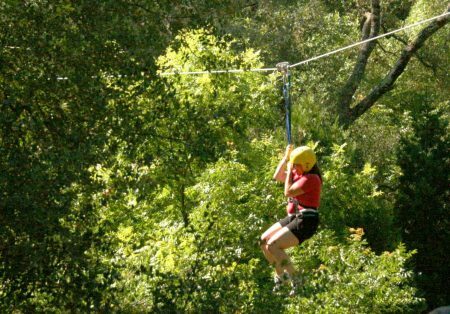 9AM – 12PM: 1/2 Day High Element Challenge Ropes Course with Zip Lining! 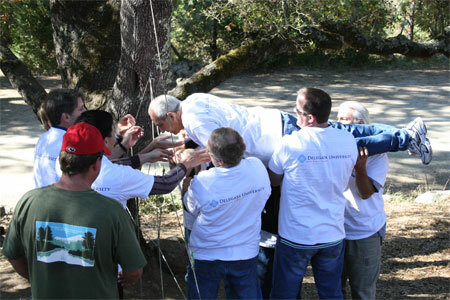 Group enjoys teambuilding fun on the river. 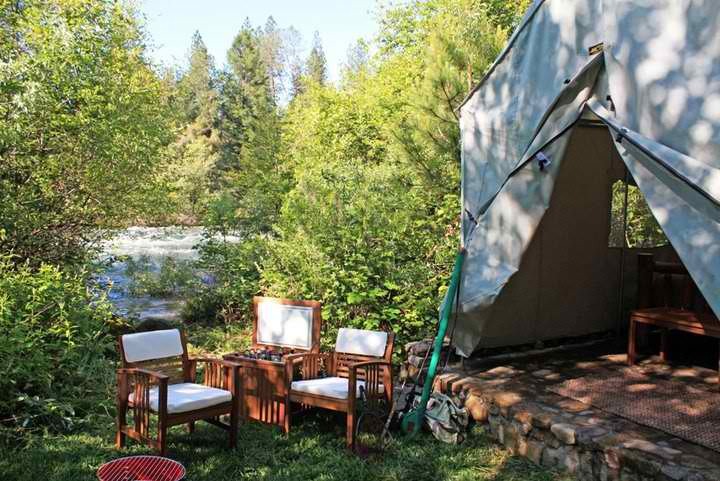 Make it an overnight trip and choose our camping and meal options for either one or two nights. Share your stories from the day while sitting around a crackling campfire in the evening, invite the talent of one of our staff musicians or bring your own acoustic instruments for some campfire entertainment/singing. You will create lasting memories and strengthened friendships.